This is a momentous time for all the Apple lovers. The iPhone 8 is finally here after all the anticipation and the rumors surrounding the release. As always, the demand will exceed the supply, so if you want your handset, you can pre-order yours on the 15th of September 2017. The official release date has been stated as the 22nd of September. Following that, the device will be available in stores, too. What everyone wants to know is the upgrades that the phone comes with. It is a sizeable list, and here is what you can look forward to with the new iPhone 8. The design is not very different from the iPhone 7. But, what is impressive is that the body has glass on the front and the back. The aluminum frame has been retained to maintain the sturdiness of the device. What makes the iPhone 8 one of the most robust smartphones this year is the fact that the glass that is used is said to be the strongest one ever used in a smartphone. The device comes with a state of the art Retina HD4.7 inch display screen. The size and the weight of the device feel perfect on your palm. Familiar features include the Touch ID and the Home screen button. You do not have facial recognition with this device. There are color options available for the phone, namely gold, silver and the classic iPhone space gray. AR apps and games are what everyone is talking about. The new A11 Bionic chipset with a six-core processor allows you to make the most of these high-end apps. The iOS 11 drives the device and is being heralded as one of the finest user experience till date. This is because a lot of focus has been placed on the stickers and the apps with the new device. You can create animated emojis and can enjoy a host of new apps in the App Store. Cloud storage option is available for all your messages. This means that switching from an older device to the new iPhone 8 is simply a breeze. You have better security with all your data which means that you can use the inbuilt payment features and others without any hassle. Siri, the world’s most used voice recognition software has gone through some significant changes to surpass competition like Google Assistant. To begin with, Siri will have a new voice and will be able to translate several more languages this time around. The voice and response are also rumored to be a lot more lifelike. The device comes with a wireless charging option. This is the reason why the metal and glass fusion has been applied in the design this time. Besides that, the Control center menu is also brand new and has received a good facelift. Multitasking cannot get easier as the iPhone 8 is believed to have a 30% higher performance ability in comparison to its predecessors. While the 12 MP rear camera remains the same, you can expect several new camera apps and software that will make photography fun. Optical image stabilization, a more powerful sensor, and lighting software mean that you have the ability to manipulate the images as per your liking and have great quality each time. Video recording is completely HD. What you must look forward to is the 240 frames per second slow motion option which will take this function to a whole new level. The iPhone 8 comes in two options- one with a 64 GB internal memory and the other with 256 GB internal memory. Of course, prices differ as per the choice you make. The starting cost of the device in the USA is $699 and in the UK is £699. It is estimated to cost about AUD1074. For those who already have an iPhone 7, the upgrades may not be as significant. However, if you are currently using any other previous models, this is an upgrade that you can certainly think of. The iPhone 8 promises great performance and excellent user experience and is certainly a device that is worth the wait. 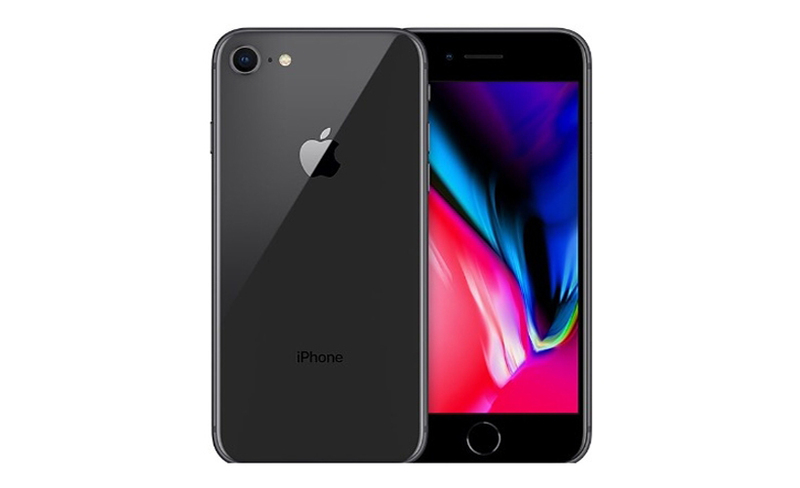 Check out all our best iPhone 8 64gb grey deals. Is your Smartphone Costing you Too Much? 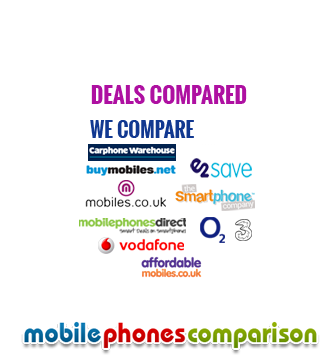 Will consumers lose out from BT's EE buyout and Three's deal for O2?